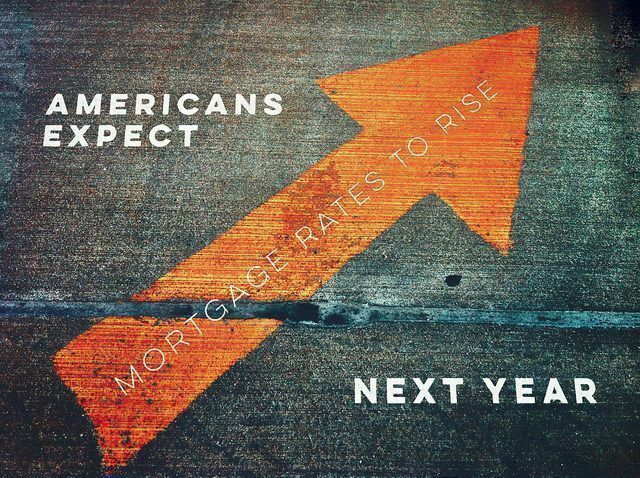 With mortgage rates as low as they’ve been recently, it’s probably not surprising that a growing number of surveyed Americans say they don’t expect them to fall any further over the next 12 months. The survey – Fannie Mae’s monthly Home Purchase Sentiment Index, which tracks consumers’ attitudes toward buying and selling a home, prices, rates, household income, etc – found a 6 percent jump in the number of participants who felt rates would likely be higher next year at this time. Overall, Americans have been in a less optimistic mood since the survey hit its high in July. In fact, among the survey’s major components only the one asking if respondents’ household income is significantly higher than it was 12 months ago saw an increase. Doug Duncan, Fannie Mae’s chief economist, says low inventory, higher prices, and the upcoming presidential election may be causing uncertainty. “The decline in the HPSI over the past two months from the survey-high in July adds a note of caution to our moderately positive housing outlook,” Duncan said. “Downside changes came in particular from the HPSI components mortgage rate direction and good time to buy a house. In addition, the starter home tight supply and rising home prices as well as the unsettled political environment are likely giving many consumers a reason to pause or question their home purchase sentiment.” More here.